Life is only once and Wedding is the biggest day in one’s life time. 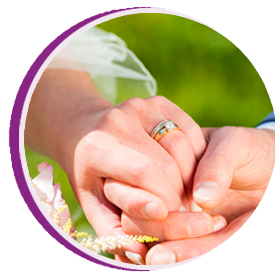 We at Comfy wedding know how important it is and we are there for you to make your big day a memorable one. 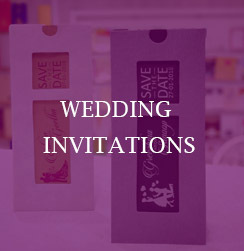 Comfy wedding is an exclusive wedding Shoppe and wedding planner for you. 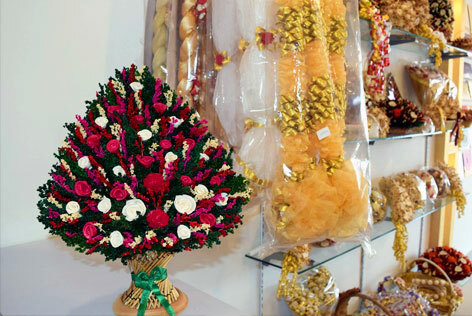 We have a complete package of wedding accessories starting from Wedding Cards to Bridal Bouquet, Suits and Gown Rental, Wedding gifts etc. 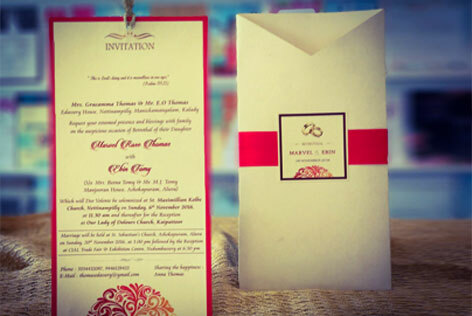 We have arranged huge variety of traditional and customizable wedding cards and accessories for you. 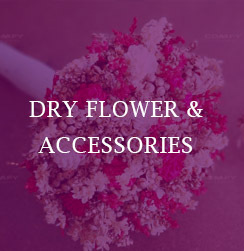 Not just wedding accessories, we have got you covered with complete wedding planning solutions. Since its inception in late 2000’s, we have moved a lot. Now we are the top most wedding store in Kerala having presence in almost all major cities. Confused about your costumes on your wedding day?? We got you covered ! 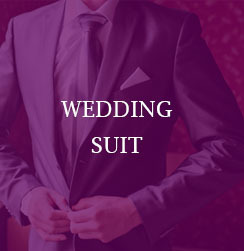 Find a wide array of suits for your special day here at Comfy wedding store. 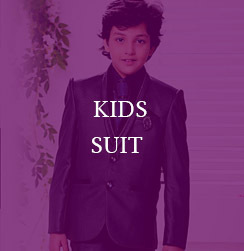 Ranging from Wedding Formals,Tuxedo,Jodhpuri,Fusion Suits,Indo Western,Nawabi Suits, Blazers to Reception Special suits, you can find it all here. Also, dont worry about your wallet, it will surely love us for our much lower rental costs. Just drop in, pick your size, choose your color and thats it! 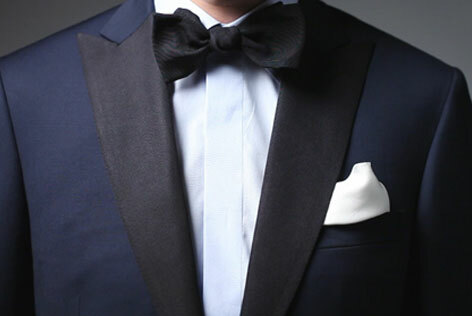 You are all set for your special day. I want to make customized wedding cards for my marriage. To be very frank I searched almost all wedding cards store in Cochin before I came to comfy. All others say they have wide verity in wedding cards on their advertisement but comfy has it in real. I was quiet confused regarding wedding shopping and weeding cards, because due to certain reasons my marriage has to be little earlier than we planned. At that time one of my friends told me about Comfy. Thanks comfy for all your supports, because of you my big day was really wonderful and within budget.